Often times when you show your friends the profile picture of the guy or girl you like, they don’t agree with your taste. In addition to what your friends are saying, you also realize that he was much better looking in person. In order to get a better idea of what this person actually looks like, you check out his photos added by others on Facebook. Usually, this gives a more accurate depiction of his appearance. After seeing other pictures, you and yours friends eventually come to terms with your choice of guy, however, you all still cannot understand why they chose that picture as their profile image. Well in fact, according to a study, people are not so skilled in choosing their profile pictures. This study which was conducted by a group of researchers at UNSW in Sydney, Australia concluded that people get more positive feedback on their profile, meaning get more right swipes on their profiles when their main picture was chosen by others in comparison to when they picked it themselves. The study discovered that people are very unaware of how to choose a flattering picture for their profile pictures. And in dating applications, this is mostly what people base their decision on. 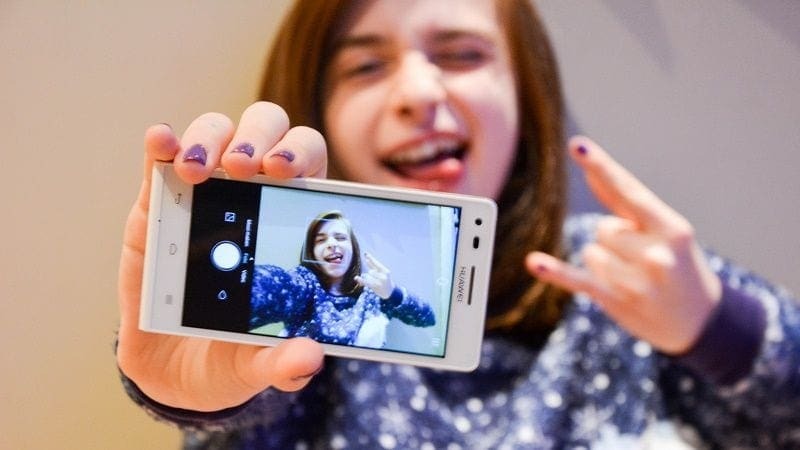 Researchers required 102 students to chose two photos of themselves from a selection of 12 that they would be likely to use for different online profiles, including dating applications, social networks, and professional networks. The second part of the study required students to sort through the pictures of someone else within the study and choose two pictures out of the 12 for them. The last stage of the study showed both of the profile photos to people online. These viewers online who were not related to the study at first were requested to rate the attractiveness and trustworthiness of the people in the photos, based on factors such as how confident, competent or dominant they appeared to be in their photos. And it was shown that overall people gave more favorable responses to those profile pictures chosen by others. So if you want to bring your online dating success up a level, perhaps the time has come to pass your phone over to a friend you can trust. Even if you aren’t the biggest fan of their picture choice, most likely someone else will be.